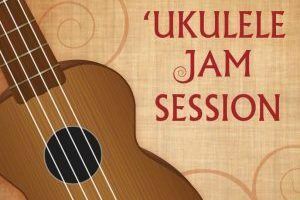 Bring your ‘ukulele or borrow one of ours! Learn some new techniques or just enjoy the music with the members of the ʻUkulele Guild of Hawaiʻi while they kanikapila (jam). The book used in this program is He Mele Aloha: A Hawaiian Songbook and can be purchased in the Shop Pacifica. 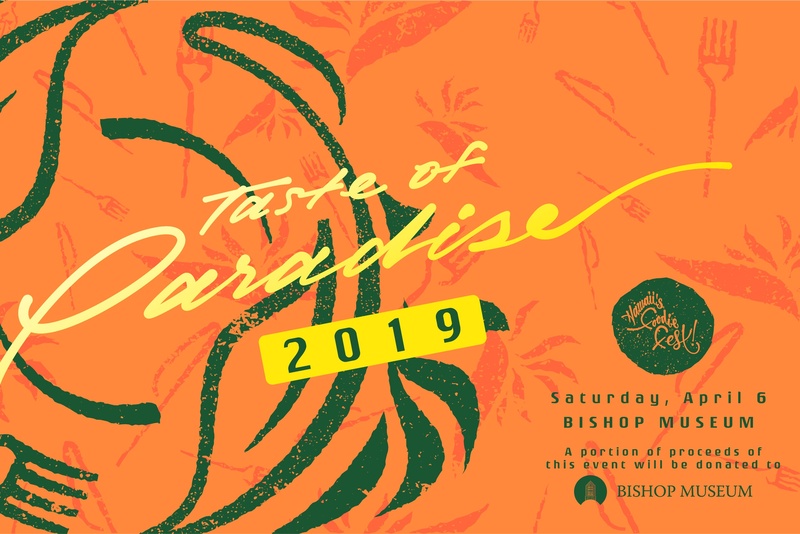 Taste of Paradise presents their first annual Hawaiiʻs Foodie Fest, which was created for Hawaii’s growing “foodie” demographic, promoting new and established restaurants/chefs by creating a dynamic atmosphere for an inclusive community. Attendees can expect to experience delightful offerings from Hawaii’s top restaurants gathered under the stars for one night. Bishop Museum is recognized as the primary beneficiary of this event and a portion of the proceeds will go directly back to supporting our mission to inspire our community and visitors through the exploration, celebration and perpetuation of the extraordinary history, culture, and environment of Hawaiʻi and the Pacific. 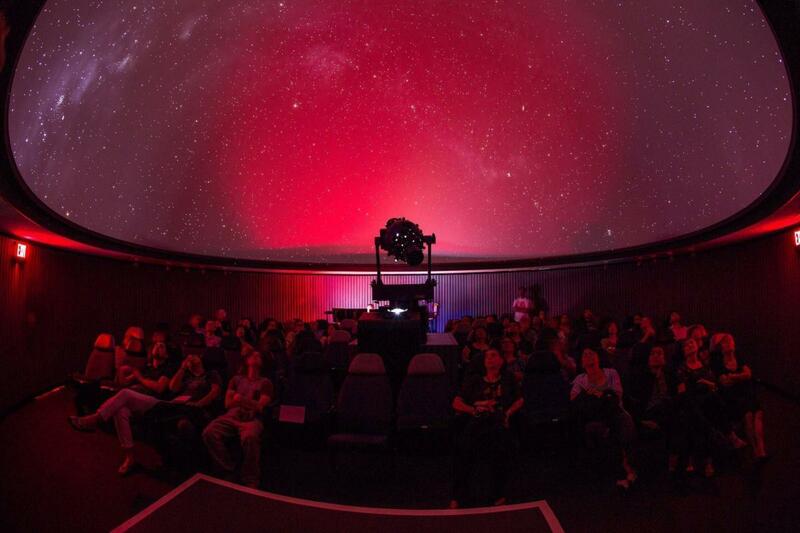 2019thu11apr(apr 11)9:00 amfri12(apr 12)5:00 pmEvent OverFeaturedSurrounded By Science: Intersections of Science and Our Museums - Members Section9:00 am - 5:00 pm (12) Atherton Hālau, 1525 Bernice Street Honolulu, Hawai‘i 96817 Event Organized By: Hawaii Museums Association Time has ran out! Better luck next time! In this sub-track, we’ll explore how our institutions share science with visitors, including stories of climate resiliency, climate awareness, observations of the physical world and sustainable resource management. In this sub-track, we’ll explore how our institutions create engaging, enriching, and educational programs informed by science and research. Presenters will share their knowledge on program and exhibit development, STEAM, educational standards, and building partnerships between our institutions, teachers, principals and the Department of Education. In this sub-track, we’ll explore back-of-house sciences necessary for preserving our treasured resources. encourages proposals Presentations will help us consider the sciences of resource management, disaster preparedness, pest management, traditional care and the latest technology used in the stewardship of cultural materials. In this sub-track, we’ll explore the science of business. Sessions will include topics on writing a grant, managing a non-profit, economic sustainability, cultivating donor relationships, human resources, and public relations. 4:30 pm 5x104:30 pm - 5:30 pmBrief Presentations by 10 Hawaii museum professionals Interested in presenting a 5-minute talk? Register here! 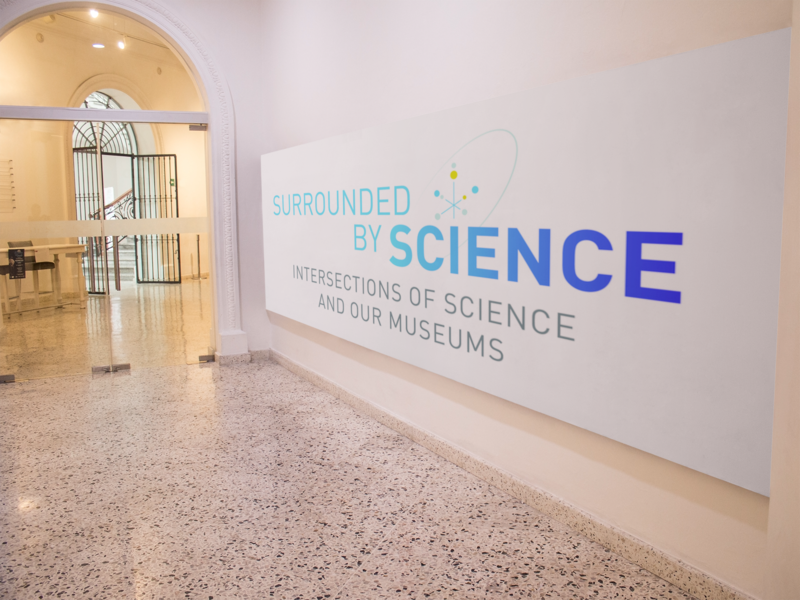 Sponsored by University of Hawai‘i Museum Studies Graduate Certificate Program"
2019thu11apr(apr 11)9:00 amfri12(apr 12)5:00 pmEvent OverFeaturedSurrounded By Science: Intersections of Science and Our Museums - NonMembers Section9:00 am - 5:00 pm (12) Atherton Hālau, 1525 Bernice Street Honolulu, Hawai‘i 96817 Event Organized By: Hawaii Museums Association Time has ran out! Better luck next time! The museum will be closing its doors at 4:00pm, both days. Bishop Museum is a NON Smoking venue. The festival is all ages. Age 5 & under are free. Hawaiian Mission Houses Historic Site & Archive, April 27, 1-4 p.m. Please consider joining us on Saturday, April 27, for an object interpretation workshop at the Hawaiian Mission Houses Historic Site & Archive. 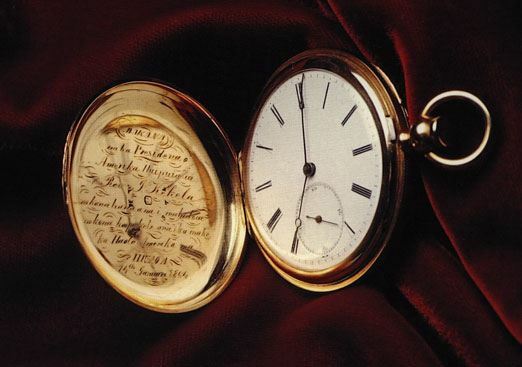 The workshop will address the ways that objects tell histories and the relationships between historical narratives and objects. Dr. Karen Kosasa will introduce the “new/old museology,” two ground-breaking exhibitions, an innovative college program, and the “rights” of objects. Halena Kapuni-Reynolds will discuss how objects tell stories about relationships between people. The second portion will include hands-on exercises with selected objects from the Hawaiian Mission Houses Collection. 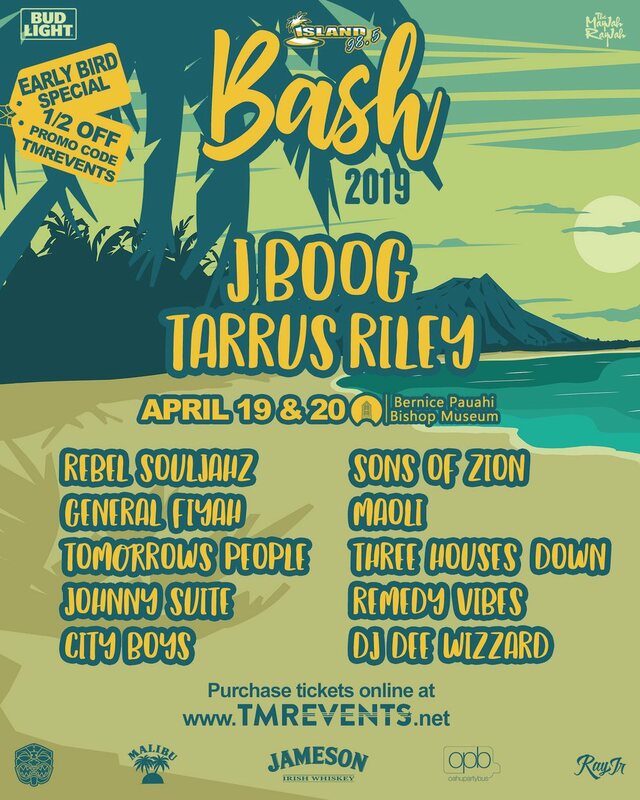 If you are interested in attending, rsvp to Ami Mulligan, amimalie@hawaii.edu, by April 25, 2019. Light refreshments to be provided. The Hawaiian Mission Houses Historic Site is located at 553 S. King Street, Honolulu 96813, tel (808) 447-3910. Street parking is available near the Hawaiian Mission Houses. Garage parking is available at the Frank F. Fasi Municipal Building, located at 1100 Alapai st., Honolulu, HI 96813.